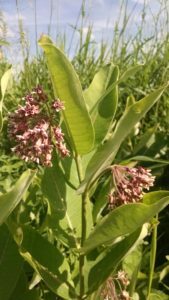 Today, nature lovers treasure the common milkweed because it offers crucial habitat to the disappearing Monarch butterfly. But back in 1944, military planners treasured the plant as a raw material in the war against Nazi Germany and Imperial Japan. Milkweed seeds have white, wispy hairs referred to as “floss”. When the seed pod cracks open, the seeds are distributed by the winds, an ingenious evolutionary adaption for survival. In an era before the pervasive use of synthetic fibers, the value of milkweed floss lay in its buoyancy. The US government used it in the manufacture of life preservers needed for its airman and sailors. Life preservers were critical to Allied success, since so much of the war was fought on or over water. 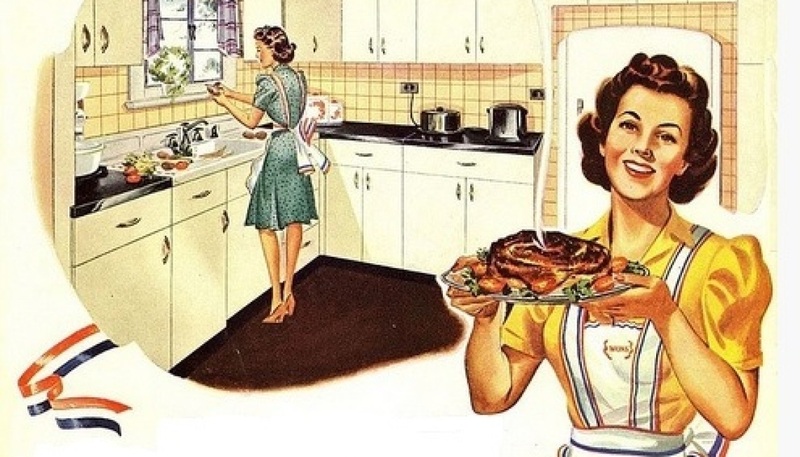 One problem, though, was that it would take upward of three years to produce a commercial crop of milkweed to supply the need. Thus the government had no choice but to make the unusual call for the collection of seed pods wherever the plant grew wild. 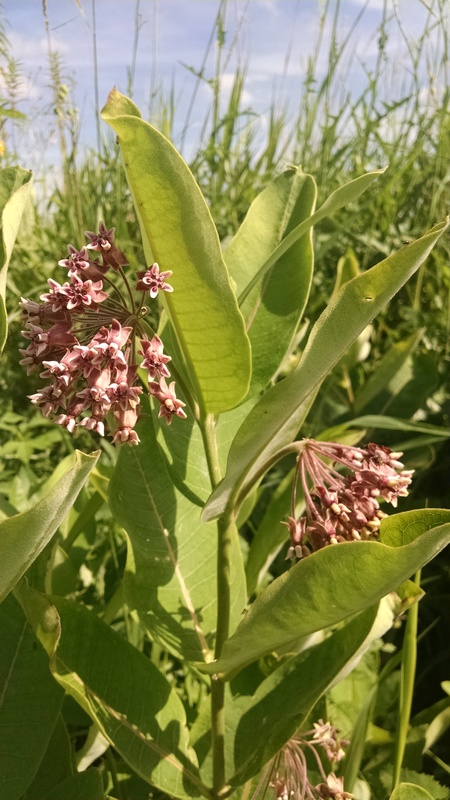 Schoolchildren spent untold hours walking fencerows, roadsides and railroad right of ways looking for milkweed, which before the war was considered little more than a weed. Onion sacks were distributed to the kids to carry the collected pods, and children received 15¢ per bag. 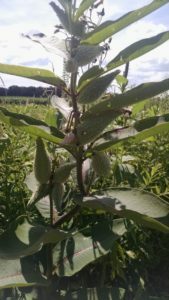 It is estimated that 11 million pounds of milkweed floss were gathered during the war and may be the reason why certain species of the plant are now threatened by extinction. I came across several milkweed plants in various stages on my parents’ farm in Central Wisconsin. It’s not a pretty plant, but it sure is an important plant both historically and currently!